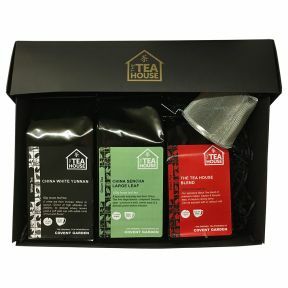 This gift box is perfect for those who love their English Classics. 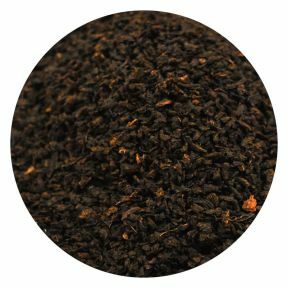 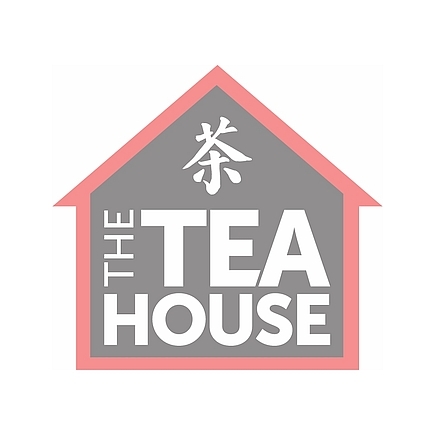 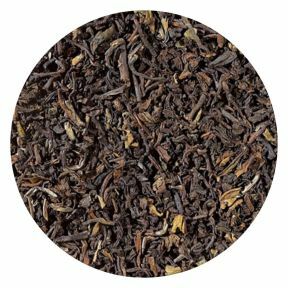 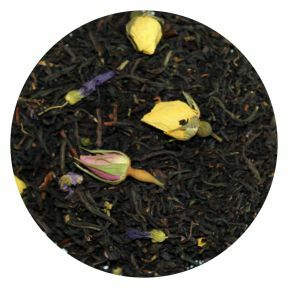 It contains three of our teas; English Breakfast, Earl Grey and English Afternoon as well as a gold tea ball for brewing these fine blends in. 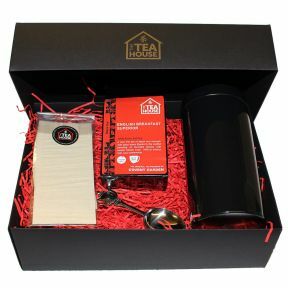 Helpfully boxed up in our black gift box with red shredded paper.